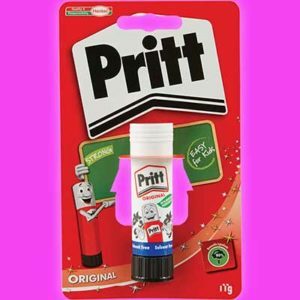 Right now, you can get a FRE Pritt Stick. Head over to your nearest WHSmith High Street store and get your free Pritt Stick. This offer is still available just in case you missed this! 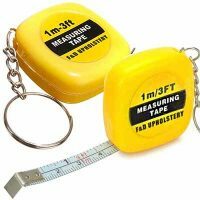 Right now you can get a Free of charge measuring tapes from F&D Upholstery. Want some Archaeology Almanac Swag? 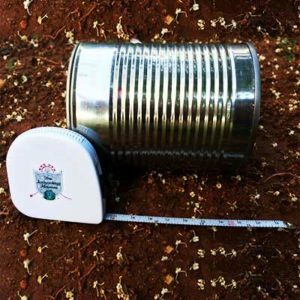 Right now you can get a FREE Archaeology Tape Measure or Pen! 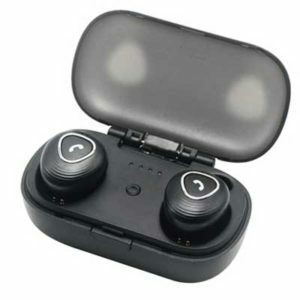 Get yourself a free Bluetooth earpiece. Just click ‘Get FREEBIE’ and fill up the form to register and then you will be given this product to try out for free. 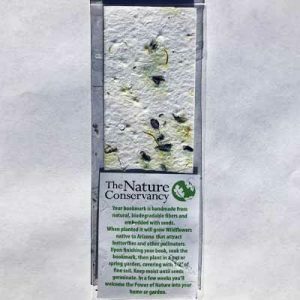 Get a FREE Wildflower Bookmark. Show that you support Arizona’s nature with your FREE wildflower bookmark!